In accordance with the changing season The Luna Cinema are switching things up and will move things indoors to screen a series of festive favourites this winter. For the latest installment of immersive screenings the cinema giants invite guests to pull up a bean bag, head to the bar and cosy on down at one of three new venues. The latest spaces to join the ever-growing Luna roster are St George's Hall in Liverpool, Kensington Palace in London and EartH in Hackney. The winter screenings run at the three venues from Mon 17 Dec and tickets are on sale now. Covering all basis, the films that will screen this season range from festive rom coms, to family favourites and have even thrown in screenings of Die Hard. 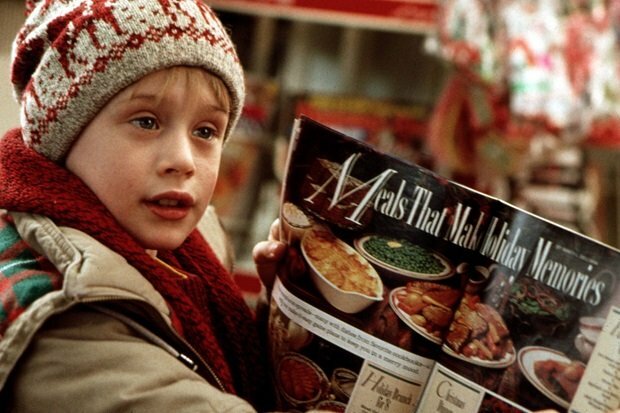 Home Alone, The Holiday, The Greatest Showman, Elf, Miracle on 34th Street, Die Hard, It's a Wonderful Life , The Muppet Christmas Carol, The Nightmare Before Christmas and Love Actually. Book tickets for Kensington Palace. Book tickets for St George's Hall.